Come and talk about a book, do activities, and eat a snack! 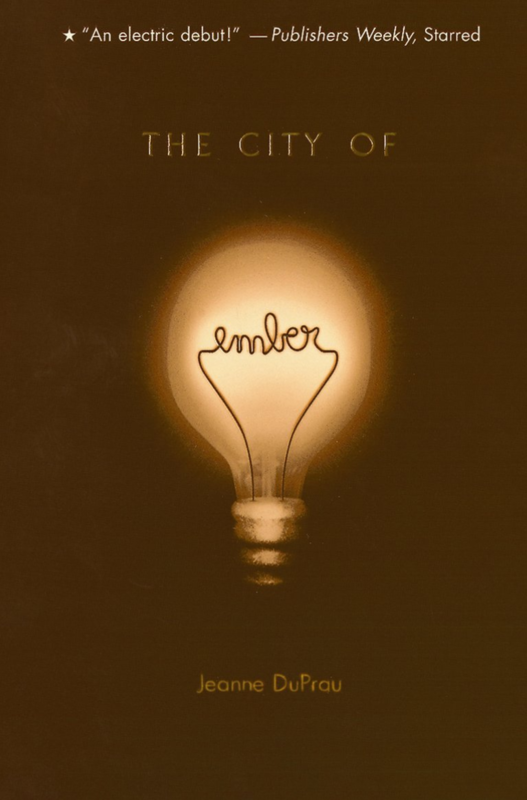 This month we’re reading The City of Ember. Pick up your copy at the Children’s Desk today!